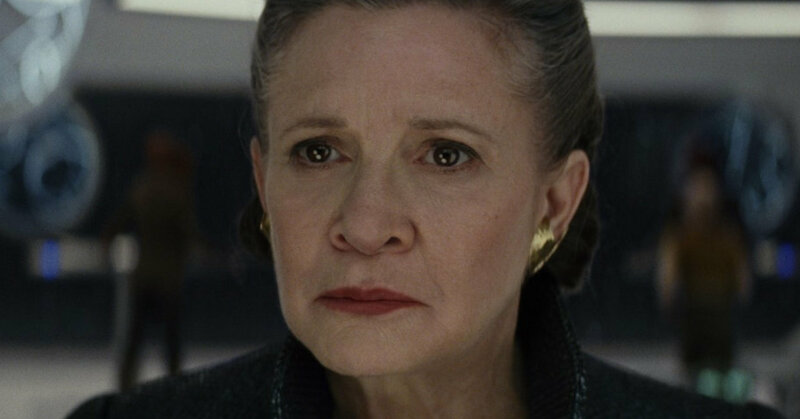 Many questions remained about the future of “Star Wars” character Leia Organa after actress Carrie Fisher died in December 2016, but now fans have some reassurance that her family is “thrilled” about the heroine’s appearance in the next installment. Fisher stressed that the footage of his sister in the as yet untitled film will be fresh. Carrie Fisher last appeared as Leia Organa in 2017′s “The Last Jedi,” which was released posthumously but completed shooting before her death. Friends, family and fans of Carrie Fisher certainly miss the actress. On the second anniversary of Fisher’s death Thursday, “Star Wars” co-star Mark Hamill remembered her with a heartwarming tweet. “It makes me so happy to know how overwhelmed & touched she would be by the worldwide outpouring of love & affection for her today,” Hamill wrote. Included was an image that encapsulated the late actress’ biting sense of humor, which legions of fans came to love. Fisher’s daughter, actress Billie Lourd, posted a moving video on Instagram. In it Lourd sings “These Days,” a song by Jackson Browne that she says was one of her mother’s favorites. “Star Wars: Episode IX” is scheduled to hit theaters Dec. 20, 2019.